Several weeks ago, in my posting for French chocolate cake, I promised to return soon with something healthier and less guilt-inducing — “a kale salad or some such,” were, I believe, the words I chose to capture this as yet undiscovered healthful item. Now as you’ve probably observed from my previous nine months of recipe reflections, low-cal and low-carb are generally not the measure by which I judge what to cook each week. Still, even a glutton such as myself has his limits, and after so many weeks of biscuits, cheese, cream sauce, and noodles, I began to feel the need to introduce a greater degree of balance into the mix. And so I went in search or something that would fall squarely into the healthful category, while still eliciting a degree of excitement both in the prep stage and on the palate (because if I’m not excited about making or eating it, I can only assume you won’t be either). 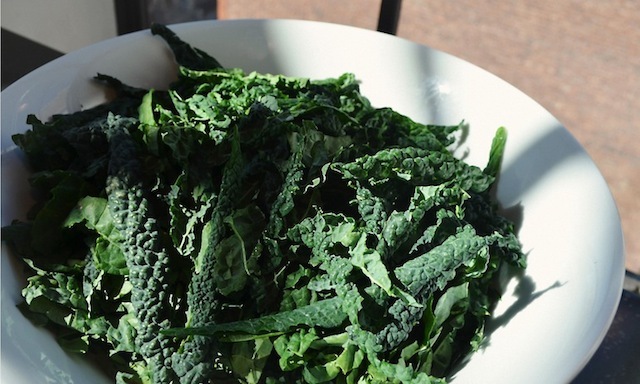 And yes, if I could find something that featured kale, even better — for the simple reason than that I’m loving all the salads made with this bitter green that have slowly been overtaking New York City menus in the last few years. So these were the criteria by which my future “healthy” posting would be determined. The problem: nothing seemed to punch all the requisite boxes. Enter friend Dennis, who seems to find his way into these postings on a regular basis. Dennis is the guy I call when I’ve dumped too much salt in my potato gratin, as I did while making Christmas dinner a few years back (his standard fix to this problem? Add a potato… in other words, my already baked gratin was beyond repair). More importantly, however, even if Dennis does have an aversion to pickled herring, fruit-based desserts, and the use of olives as an ingredient in cooking (all things I love), we both tend to become fixated on many of the same restaurants, recipes, and ingredients. So when he emailed me to say that he’d found the perfect kale salad recipe, and one that I, specifically, would go nuts for, I knew enough to drop everything and go food shopping. Alright, maybe I read the recipe first and then went shopping. Either way it was the right decision. Because in addition to a large quantity of the aforementioned kale, the various other ingredients called into play are all ones that I love — namely, Brussels sprouts (shredded, which dilutes some of the bitterness that’s a turn-off for so many), fresh lemon juice, a little Dijon mustard, a handful of freshly roasted and salted almonds, and a quantity of shredded Pecorino cheese (I know, I know — cheese again, but not that much, and definitely not enough to nudge this salad out of the healthy category). In fact, here was a recipe where the individual flavors of the various ingredients were so vivid that I already knew, at least in an abstract way, what the finished dish would taste like. 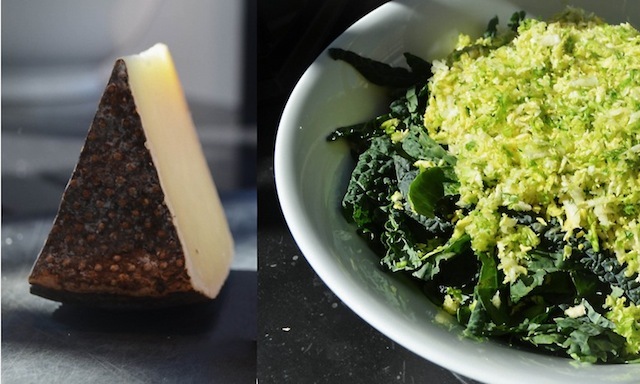 I knew that the natural bitterness of the kale and the Brussels sprouts would be mellowed by the tang of the mustard, the shallot, and the grated garlic, that the funky saltiness of the Pecorino (is there a better cheese for cooking?) would be the perfect foil for the acidic kick of the lemon juice, and that the salty crunch of the almonds (which for my money can be increased here from 1/3 to 1/2 a cup) and the soft strips of pecorino would marry all the various textures in just the right way, serving as the perfect platform for the medley of flavors. In short, I knew I’d found my kale salad. Since this is a salad we’re talking about, it should come as no surprise to learn that the preparation here is relatively speedy. There’s the removal of the kale leaf from its stalk, and then the slicing of the separated greens into thin slivers (something I found most easily achieved by folding the leaves over themselves several times before cutting), as well as the shredding of the Brussels sprouts, the chopping of the shallot, and the grating of a sole clove of garlic — all of which, depending on your perspective, could be viewed as either tedious work or walk-in-the-park easy. Either way, it doesn’t take long. There’s also the grating of the Pecorino, the chopping and toasting of the almonds (mere minutes in a small skillet), and the juicing of a lemon — to which you add the shallot, the garlic, a half-cup of olive oil, and a little salt and pepper, which together constitutes the salad’s bright, zesty dressing. And that’s all there is to it. Even better, all of this can be done in advance of mealtime, with the greens and dressing covered separately and slipped into the fridge, and the almonds and cheese left to stand on their own at room temperature. And assembly is as easy as tossing the kale/Brussels sprouts mixture together with the cheese and dressing, adjusting the salt and pepper as needed, and sprinkling the surface of the salad with the chopped almonds — so simple, in fact, that even those challenged by the simultaneous acts of walking and chewing gum (guilty) can do this while greeting guests and popping beers. I’m speaking from experience here, as I recently served the salad to a group of friends. I’d made it a few times already and knew it was destined to be a house specialty, but I wasn’t certain how a group of hungry guys would take to it, particularly when items such as chicken pot pie and Caesar salad were also on the menu. With perennial favorites like these competing for dinner plate real estate, would anyone even bother trying it? 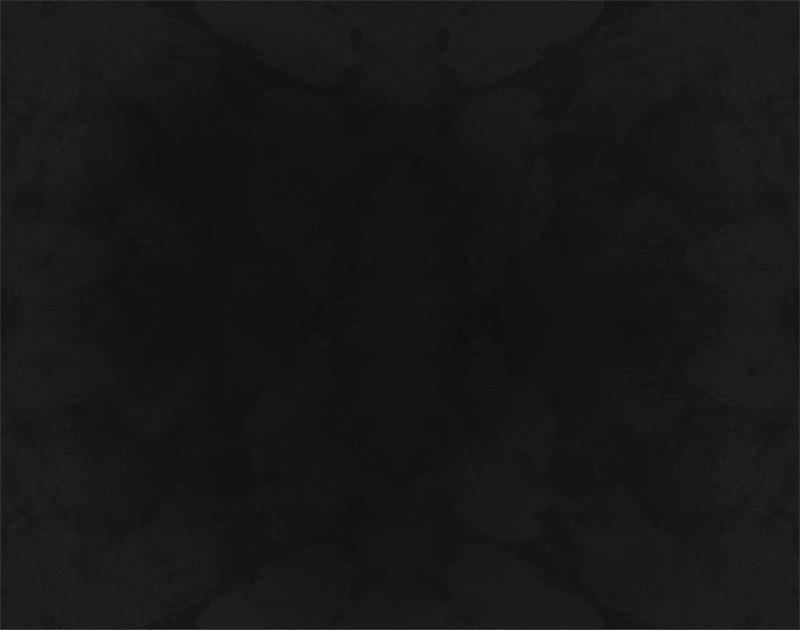 The answer was a resounding yes — in fact, it was the first item the group returned to when they went in for round two, and the first to disappear. And if that doesn’t convince you this salad is a winner, nothing will. 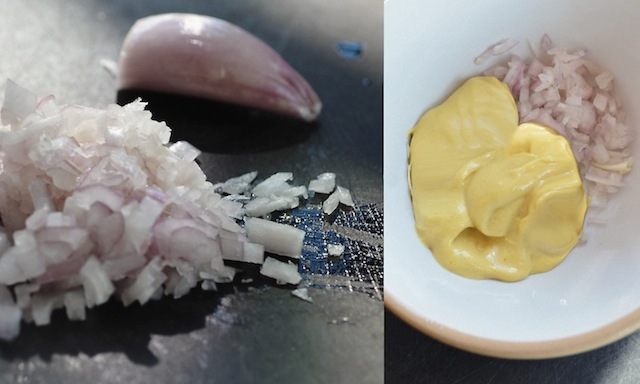 —Combine lemon juice, Dijon mustard, shallot, garlic, ¼ tsp salt, and a pinch of pepper in a small bowl. Stir to blend; set aside to let flavors meld. 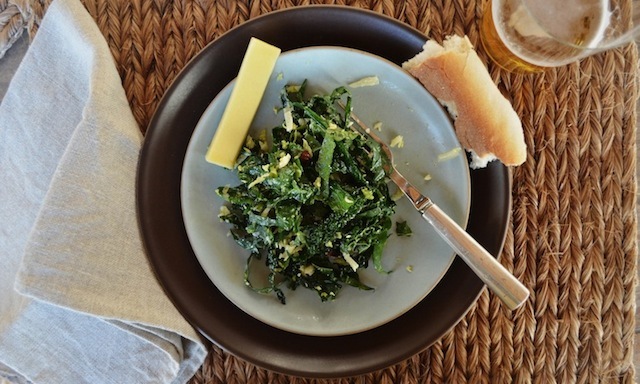 Mix thinly sliced kale and shredded Brussels sprouts in a large bowl. —Measure ½ cup oil into a cup. Spoon 1 tbs oil from cup into a small skillet; heat oil over medium-high heat. 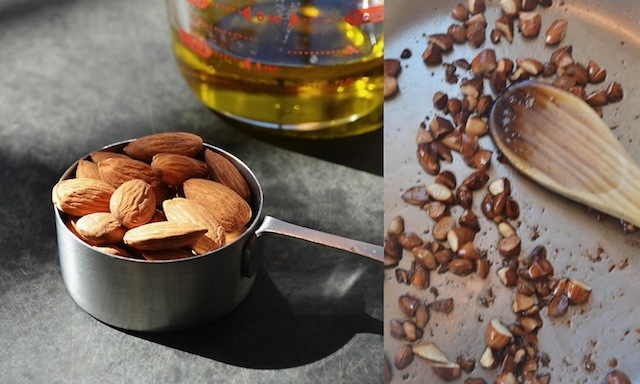 Add almonds to skillet and stir frequently until golden brown in spots, about 2 minutes. Transfer nuts to a paper towel-lined plate. Sprinkle almonds lightly with salt. 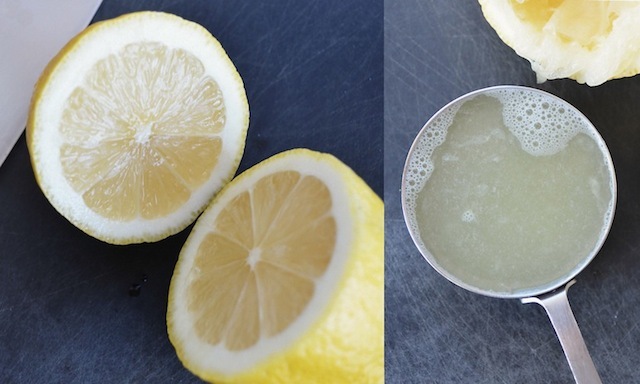 —Slowly whisk remaining olive oil in cup into lemon-juice mixture. 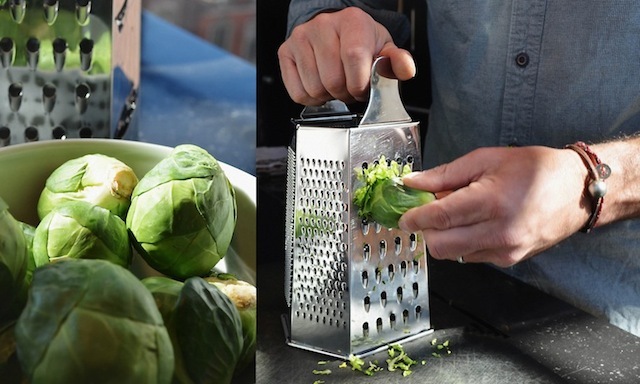 Season dressing to taste with salt and pepper. 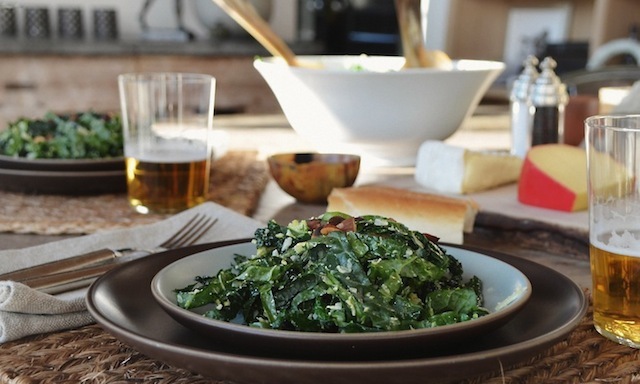 —DO AHEAD: Dressing, kale mixture, and toasted almonds can be prepared 8 hours ahead. Cover dressing and kale mixture separately and chill. Cover almonds and let stand at room temperature. 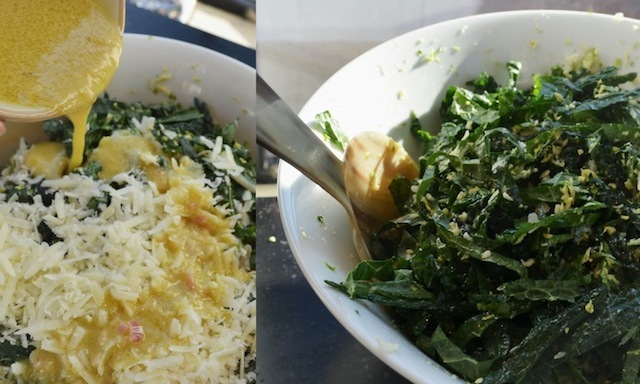 —Add dressing and cheese to kale mixture; toss to coat. Season lightly with salt and pepper. Garnish with almonds. What a wonderful blog discovery ! I am an interior designer and “found” you from the article on Alfredo Paredes in April’s Architectural Digest. Between reading the article which transported me to my days living in NY (am now based in San Francisco), enjoying your blog and fixing myself my version of your kale and brussels sprout recipe, there was redemption in my rainy Sunday. Am now a subscriber. Great visuals and relevant content ! I love the photos on this recipe! What vivid vegetables! It makes we want to eat the salad RIGHT NOW!